There aren't enough food, service, value or atmosphere ratings for Pizzeria Vittoria, Austria yet. Be one of the first to write a review! It´s sad to say - because the service (owner?) is really bothered, but the pizzas and the local is very low standard. Cheap prices but the quality is even cheaper. 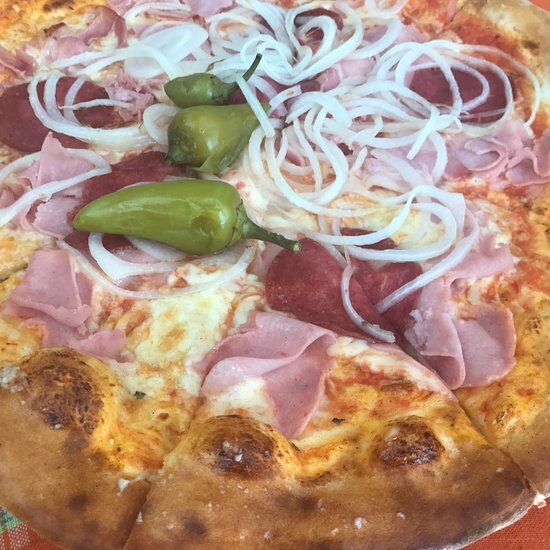 Get quick answers from Pizzeria Vittoria staff and past visitors.